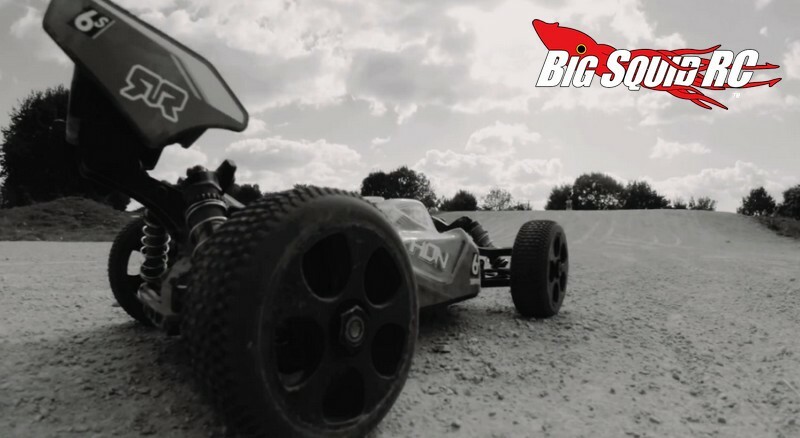 ARRMA Typhon Action Video « Big Squid RC – RC Car and Truck News, Reviews, Videos, and More! With the new Typhon 6S Buggy starting to hit hobby shops, ARRMA has released a video to show off what it can do. Check out the video below to see the Typhon go HUGE off jumps and other gnarly bashing action. The Typhon has big brushless power to get over just about anything, while its big bore shocks were designed to soak up plenty of nasty landings. The Typhon has a street price of $429 and you can hiit up This Link for full details over on ARRMA’s website. Did the video convince you that you need one? Hit This Link to go order now! Click Right Here for more ARRMA news on BigSquidRC.